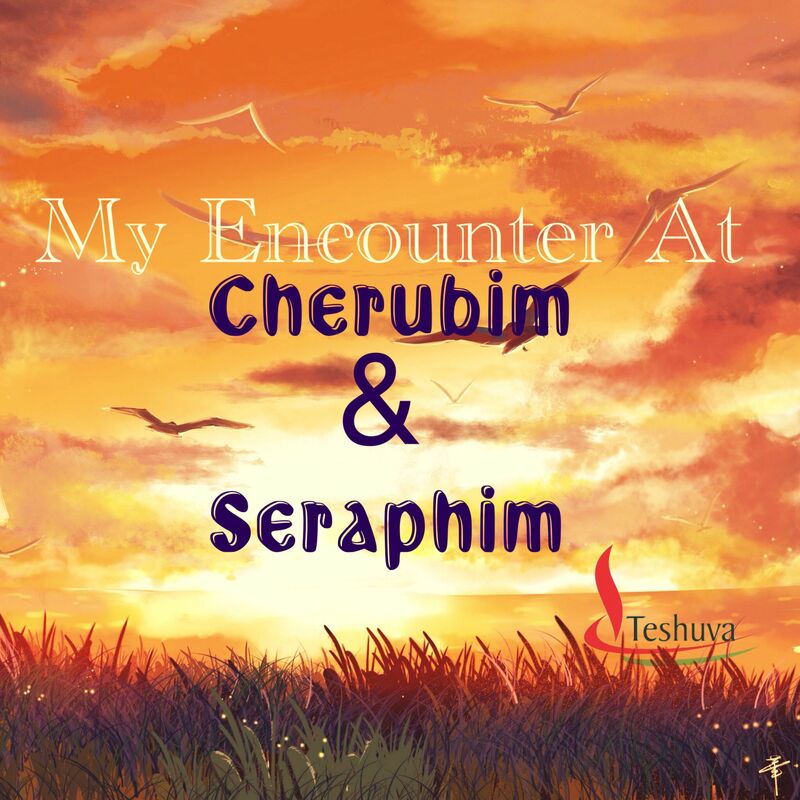 Home » My Encounter At Cherubim And Seraphim. My Encounter At Cherubim And Seraphim. I was at a burial ceremony last weekend and I did something I had never done before… I walked into a Cherubim and Seraphim (C&S) service hall. And I didn’t just walk in, I walked in with bare feet… or almost. I had to put my feet in socks in order to get some shield from floor dirt. I must tell you, I had never dreamt I would ever get into a C&S hall talk more of taking off my shoes. I had pleaded that they cut me some slack since I was a visitor but some of the leaders explained that it is a principle anyone who wishes to enter has to abide by. This is not just about my shoes, feet or socks. It is about what I learnt while I was in that service as I thought about life; my life, your life, and Solomon Grundy. I do not know if there are any in-between-the-lines about Solomon Grundy’s life but this poem pretty much summed up his life. Sitting down in that Cherubim and Seraphim hall, listening to some to some of the things being said about the 79 year old Grandma, I wondered about the life I am living now. Do you ever wonder about the life you are living and the way you are living it? Live for God all the way. Affect a soul for Christ. Help someone whether we know them or not. Use our God-given gifts in our world. Point someone to Christ’s return. I know there are many other things we can do to make impact on our world. But we must go beyond just knowing them to actually, deliberately, purposely, knowingly doing them. We must make up our minds not to get so busy that we ignore others and centre our lives on ourselves and our immediate families alone. That is the only way we will not end up summarised like Solomon Grundy was. Are you making any difference? Anonymous , having gone through your comments, I pray that God should have mercy on you. Who are you to judge C&S? Did God give you power to condemn C&S? When Jesus Christ condemn any Church? Is there any Church that Jesus Christ said that the people are righteous. Remember that the Church you go to cannot save you. You Anti C& S.
You are right my sister. God is looking for people who serve Him in spirit and truth not people who go to any particular Church. May He help us all to always live to please Him. Hello oguchi,God bless you for your write up..that who is that anonymous that said concerning cherubim and seraph..God said that shall not judge…why did he or she says those that goes to cherubim and seraph ended up in chain of darkness..too bad.am disappointed in him.. who is he..he should be careful fodont let God get angry of him.. He does not understand, he must have been listening to people’s opinion. Thanks for coming by. I was wondering, did you even read the post? I think if you did, you wouldn’t think I was condemning the Church. Great one ma. Everything around us are lessons for a life-time. The message us fantastic! But it has nothing to do with Cherubim and Seraphim. I would have preferred that you took that off…before people start going to Cherubim, to get their own encounter, and end up in the chains of Darkness. Thanks for reading, have a super blessed day! 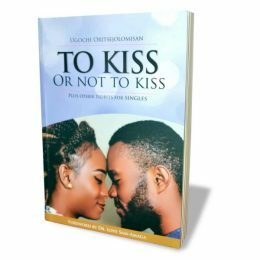 I thank God also for the subtle reminder He gives me to press on with the book I am working on.its not for me, it’s to touch lives. Thank you ma. I trust that you and all yours are doing great? Lord help us to live a meaningful and purposeful life doing the things that pleases you and point others to know you. Maranatha!